Experts have got their money on Luka Modric claiming the big prize this year after a stunning campaign for both Real Madrid and Croatia. The 33-year-old playmaker led Croatia to their first ever World Cup final and had a big role in Real’s third successive Champions League title. Modric has already collected a lot of accolades for his exploits in 2018 with the latest one being the Goal 50 award. Yet Paris Saint-Germain striker Cavani believes he shouldn’t win the Ballon d’Or and instead named Varane as a more deserving winner. “[Raphael] Varane may well be up there. 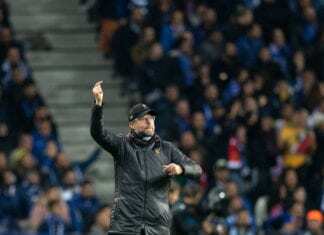 [Antoine] Griezmann, Mbappé,” Cavani told former France star Christophe Dugarry on Radio Montecarlo, via AS. “For me, a Frenchman should win it. There are other players, but it should be a Frenchman; they’ve won big things. It should be one of those three. “[Luka] Modric? He had a great season, but Varane won the Champions League and the World Cup. 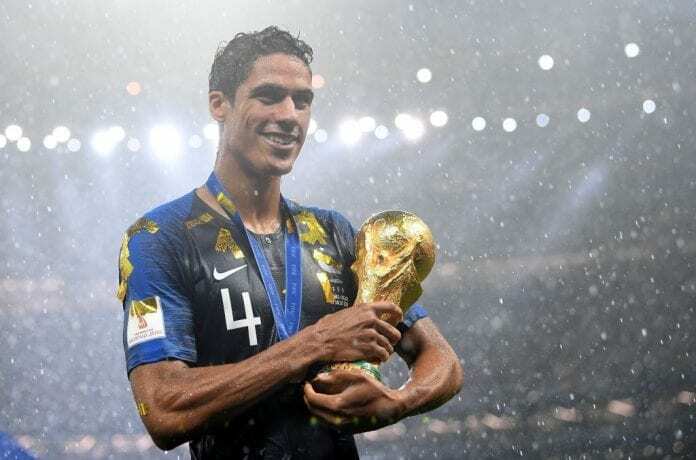 Like Modric, Varane won the Champions League last season at Real but went one step further in the summer by winning the World Cup with France.